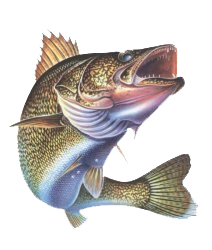 Custom painted Walleye blades since 2007 and now Custom made fishing rods! 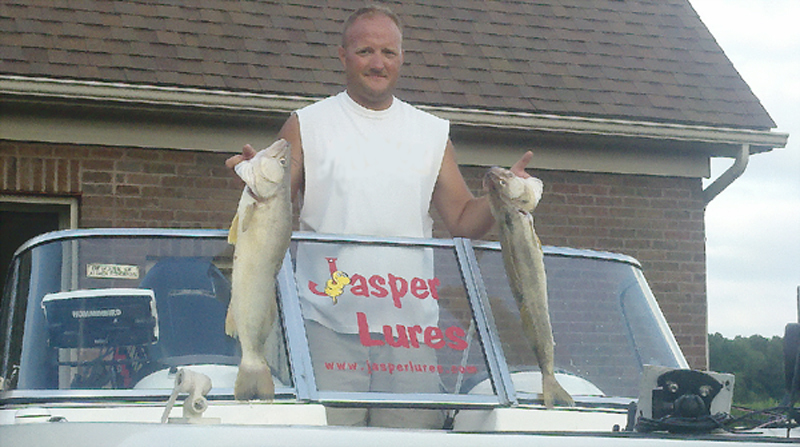 Copyright 2007- 2018 Jasper Lures LLC. All rights reserved.